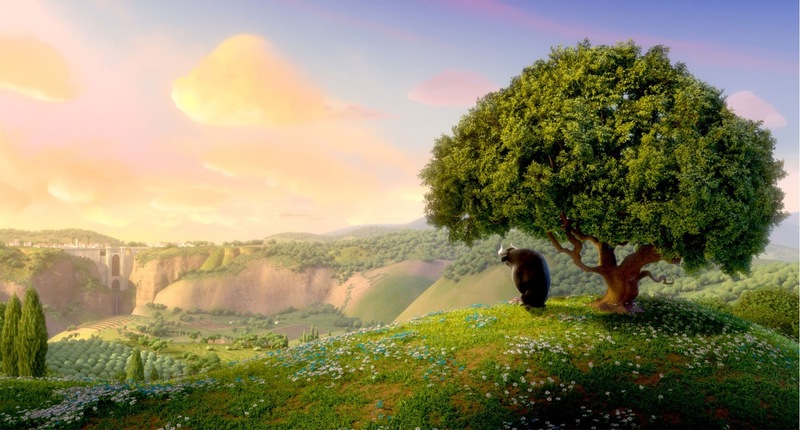 I hadn't read the book or seen the 1938 Disney short film version of Ferdinand the Bull, and somehow managed to miss every trailer to the new movie, needless to say, I had no idea what we were going to see over the Christmas period. The film is about a bull calf living in Spain born to be a fighter, born to fight matadors in the ring, born to want to fight. Only this little bull doesn't want to fight, he wants to enjoy life and quite literally smell the flowers! 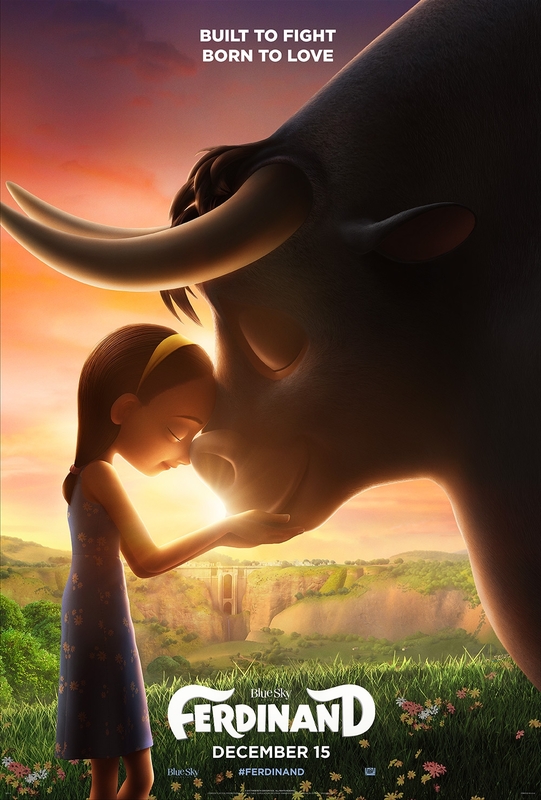 When his father doesn't come back a winner from the latest bullfight, little Ferdinand runs away from the bull ranch and finds himself a home on a lovely farm with Nina and her father and this is where he grows up into a massive strong bull. 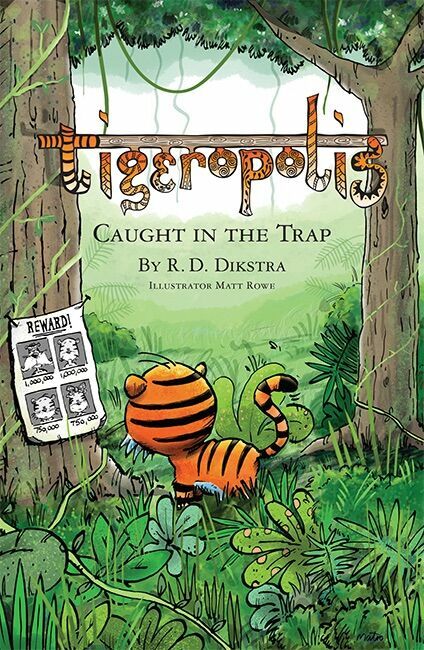 One day he is mistaken for a dangerous beast whilst out looking for Nina and ends up being captured and returned to the ranch from which he once escaped. I didn't have to worry about the questions as Max worked it all out for himself and was genuinely concerned for Ferdinand when he found himself forced into the ring to fight. A scene I wasn't entirely comfortable with watching let alone my boy! There are some crazy characters which I think take the edge of the dark undertone of the film and some random dancing at one point which I think is what kept my son's attention, and surprisingly, he didn't raise any questions when we left. So my concerns seemed to have been misplaced. That being said, he still insists we adopt a snow leopard whenever that advert comes on on Boomerang! I think he just saw this as a story, and nothing more.